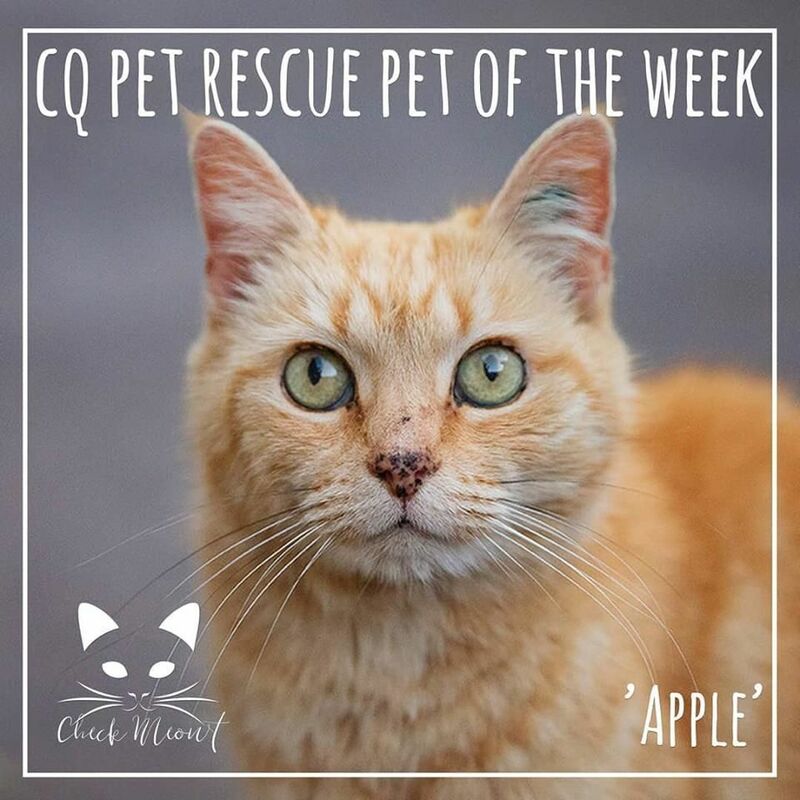 CQ Pet Rescue is a registered charity, with Australian Charities and Not-for-profits Commission, that does amazing work within the Central Highlands area rescuing and re-homing as many Cats and Dogs from the pound as possible. Sadly there are many animals within the community that are either abandoned or surrendered to the local pound, normally through no fault of their own. If these animals have no microchip or means of finding their owners they may be euthanised after spending a maximum time within the pound. 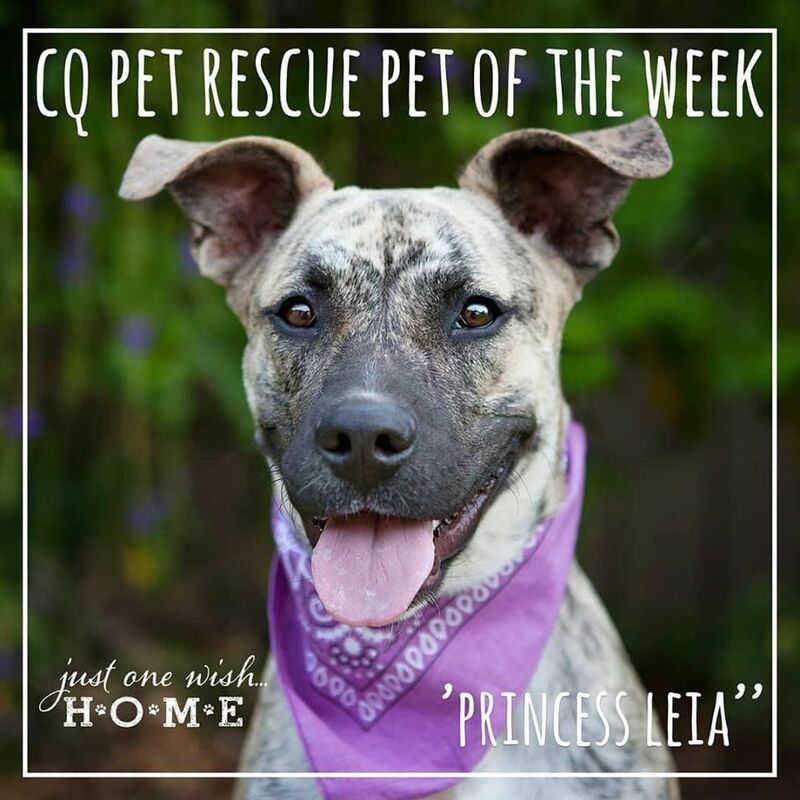 Luckily, CQ Pet Rescue is able to take these animals into care and begin the long journey to finding a forever home for them. Once animals arrive at the local pound CQ Pet Rescue are able to take them into care and organise a wonderful foster home until their forever home is found. Once the animals are in the care of CQ Pet Rescue they are showered with affection whilst being brought up to date with all their necessary vaccinations, worming control and flea and tick prevention. Dogs and Cats are also desexed if they are over 6 months of age to help reduce the number of unplanned litters and stray animals within the community. The Maraboon Vet is proud to assist CQ Pet Rescue animals with all their veterinary requirements and ensure that each animal is happy and healthy. When there are so many animals needing care and treatment there can be a financial stress on the charity to ensure the best care for each animal. The CQ Pet Rescue volunteers hold many fundraising events to help fund these necessary treatments for all their animals, they are always looking for volunteers and welcome any new faces to the team. 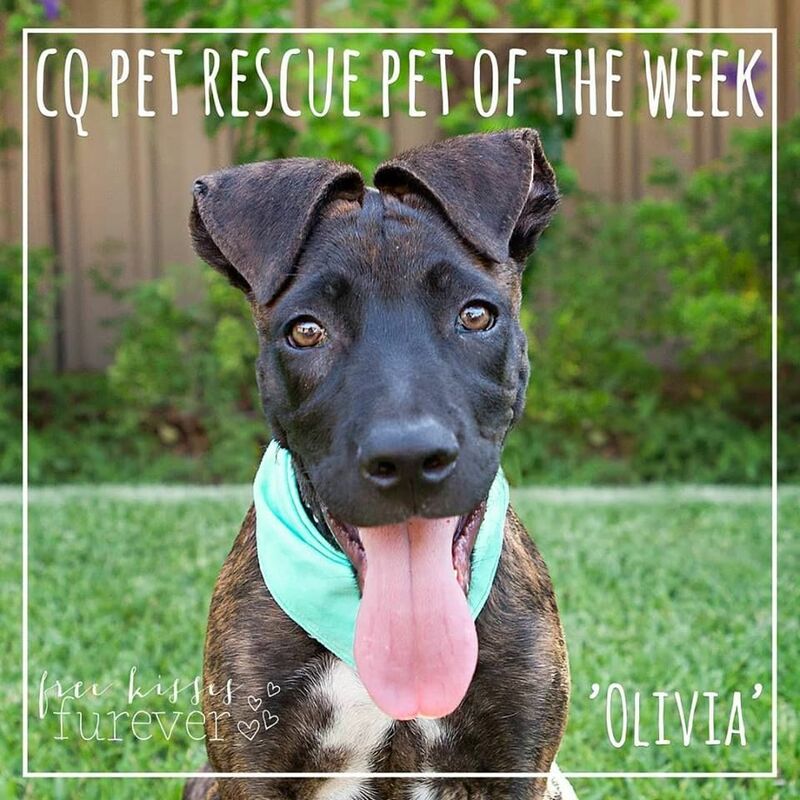 By supporting the CQ Pet Rescue you are helping to provide pound animals with a second chance at life. If you are interested in lending a hand you may be able to volunteer at one of their great fundraising events, apply to become a foster carer (a foster carer will take care of a cat or dog until a forever home has been found), make a donation to CQ Pet Rescue (which can be claimed through the Australian Taxation Office) or you could adopt an animal in their care and provide the second chance at life every cat and dog deserve. 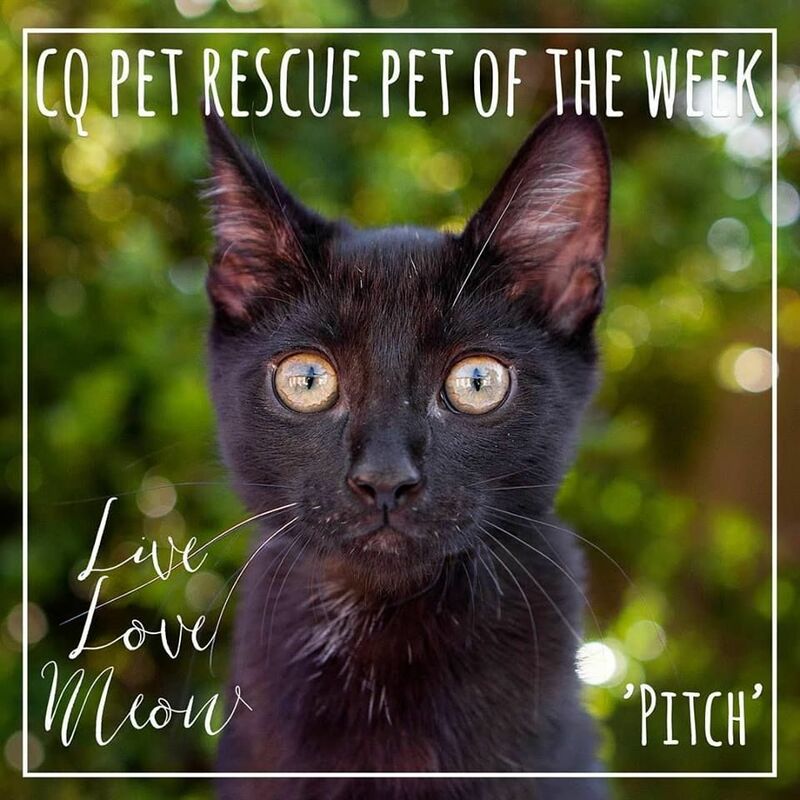 If you are wanting to contact the CQ Pet Rescue for more information or to lend a hand visit their website http://www.cqpetrescue.com.au/ or their Facebook page, CQ Pet Rescue Inc.
Our team always strives to provide the best possible care and expertise for all your furry friends. Unfortunately, some of our patients need an extra bit of care and attention and may need to visit one of our wonderful referral specialists to ensure that they receive the best treatment possible. Our extended colleagues are listed below, so if you need any further information, click on the links below. If you think that your pet may need to see a specialist, these appointments need to be referred by one of our vets. So give us a call to set up an appointment.